Miami, Florida will host the 54th Super Bowl at Hard Rock Stadium. This will be the eleventh time that Miami has hosted the Super Bowl, but the first time hosting the big game at the spectacular Hard Rock Stadium – the home of the Miami Dolphins. 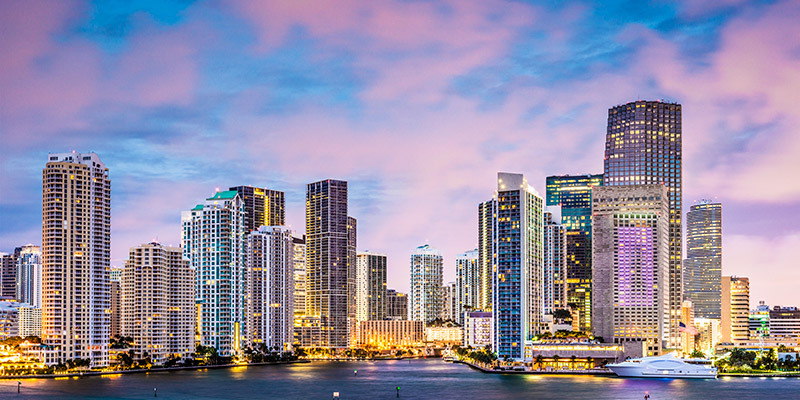 Whether traveling with family, friends, or corporate guests, Bullseye Event Group is here to set you up for Super Bowl 54 in Miami on February 2, 2020! Contact us for information on travel packages, hotel accommodations, Super Bowl tailgate party access, and Super Bowl game day tickets! 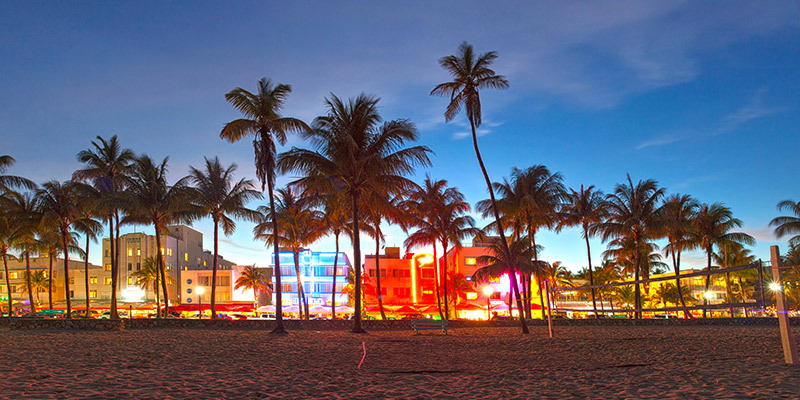 With our Super Bowl Travel Packages in South Beach, we’ll put you in the middle of all that Super Bowl 54 has to offer! 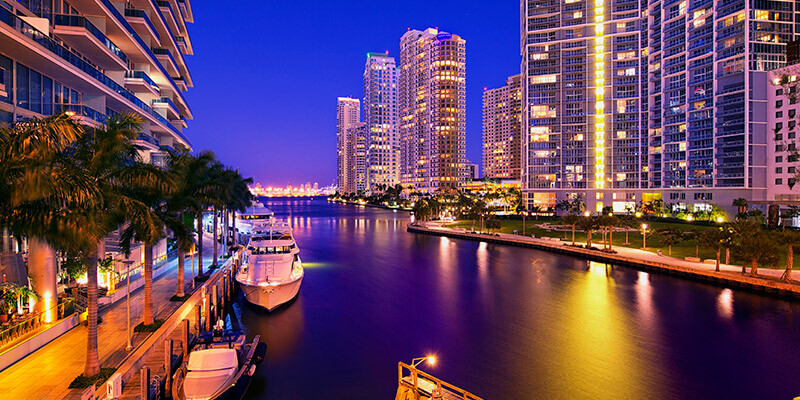 Enjoy world class restaurants, championship golf courses, museums and vibrant shopping. 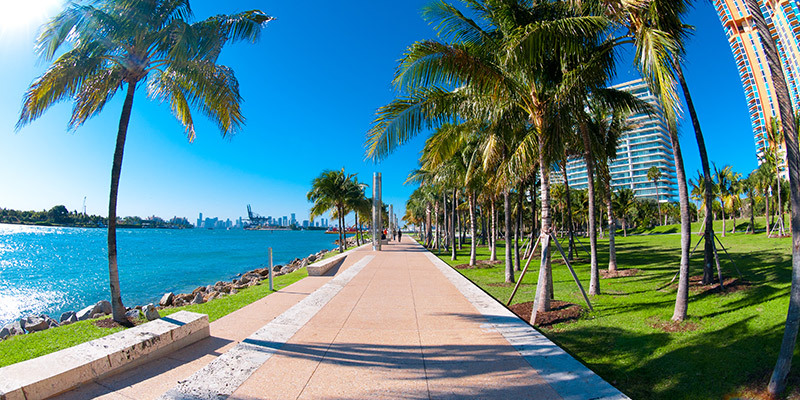 Watch as Miami transitions into Super Bowl city as it hosts parties, concerts, the NFL Experience, the signature Players Tailgate and more one-of-a-kind Super Bowl weekend events.